Gavin Hopps is one of St. Mary’s most exciting research fellows here at St. Andrews. 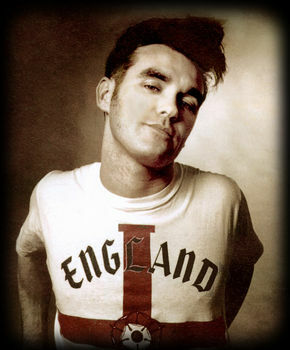 His new book, ‘Morrissey: The Pageant of His Bleeding Heart’ is on the verge of release, and I thought the Mockingbird crowd might resonate with his approach. 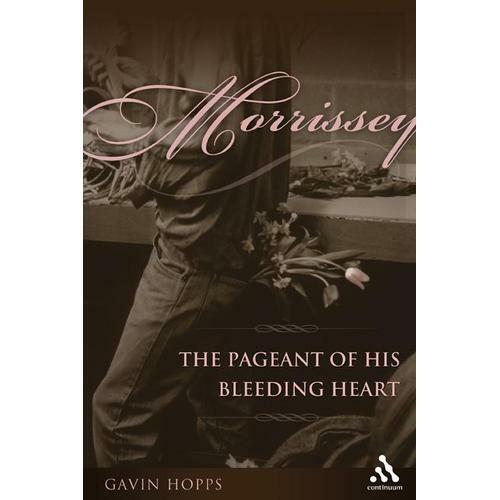 The book is the first sustained piece of academic research on the work of Morrissey and The Smiths, which explores all the major subjects in Morrissey’s writing – such as love, melancholy, monstrosity and non-belonging – and relates these to larger cultural and philosophical traditions. It should prove to be a fascinating read, and, for what it is worth, Gavin is a seriously nice guy. I’ve always wondered if it is a good idea to write about an artist like this before they are dead. oh man oh man oh man oh man oh man – cannot WAIT to read it.